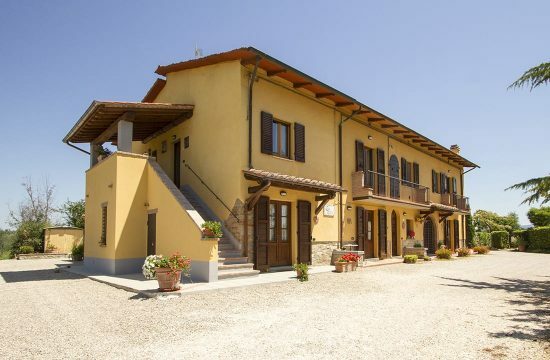 The “Holiday houses in Cortona” category of Cortonaweb will help you find your next holiday home in Tuscany. A list of holiday apartments in Cortona and surroundings, finely furnished and with all electrical household appliances, some of which with garden and swimming pool, perfect for families and animal owners. 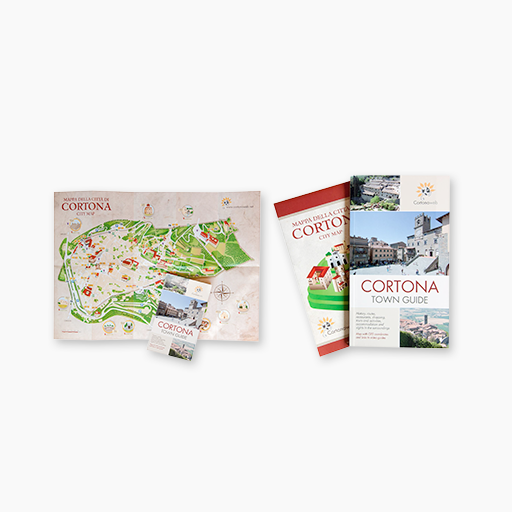 Holiday accommodation facilities in Cortona can make you live daily life and family quietness even on vacation. In our advertisers’ files you will find photos of the accommodation facilities, together with descriptions and contact details for a holiday in Cortona and surroundings.